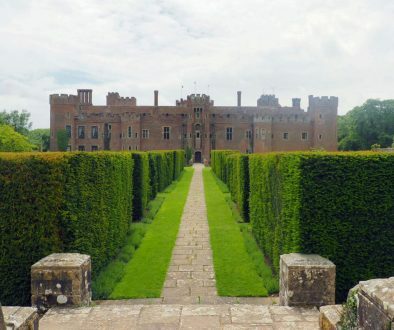 Moated Castles just look beautiful, don’t they? I am a lover of all types of castles, but a castle surrounded by water looks so romantic. 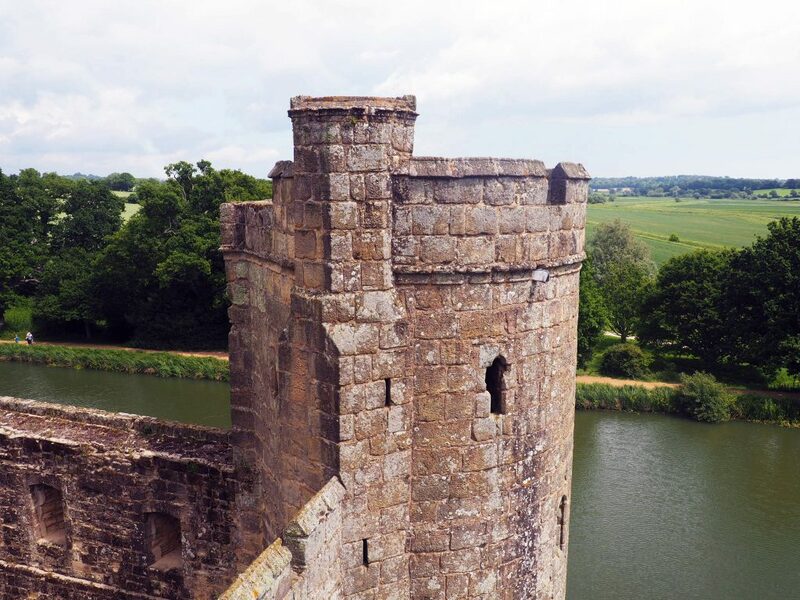 When I first saw Bodiam Castle my heart melted. Okay, not really but it was a pretty damn good sight. The week I visited with my best friend Jane was half-term so there were plenty of families around. 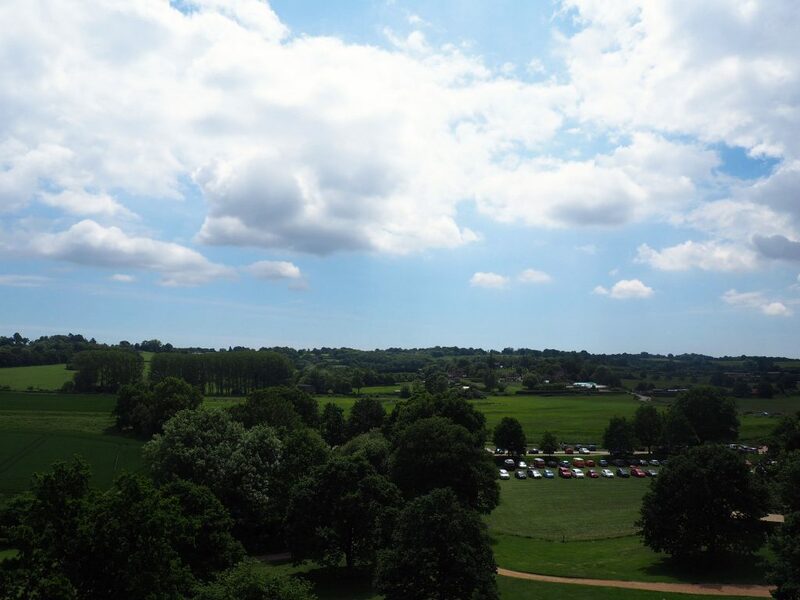 We were confused about where to buy a ticket because we parked away from the visitor reception in a large field. The weather was quite overcast and it did briefly start to rain before stopping and making way for brighter weather. 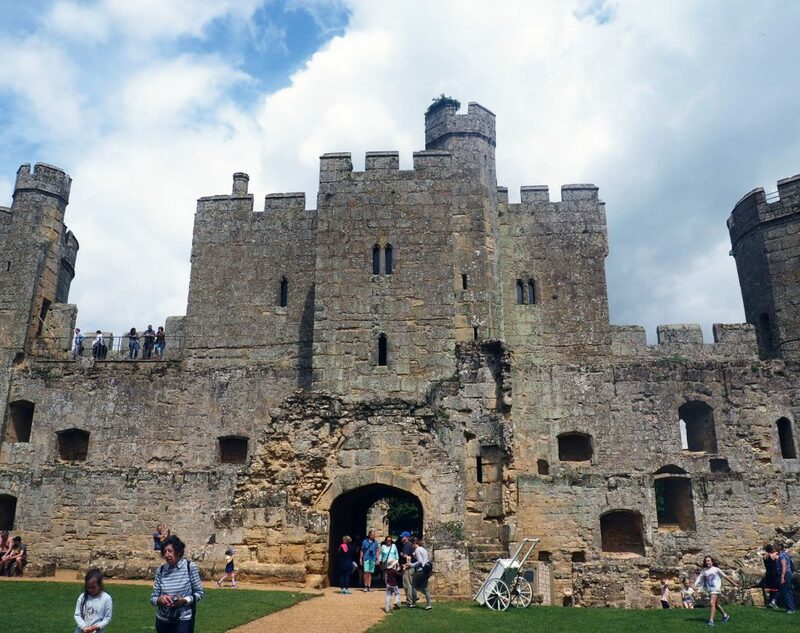 A ticket to Bodiam Castle grants access to the castle grounds and the inside of the castle. Let the exploring commence. 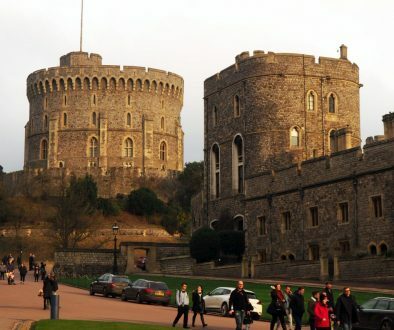 The castle is a popular place to visit. Walking up the path to the castle we could see lots of people at the top of the castle looking down on the surrounding area and us. It was exciting to know that we would be up there soon. One of the first interesting things we came across was the Pill Box. 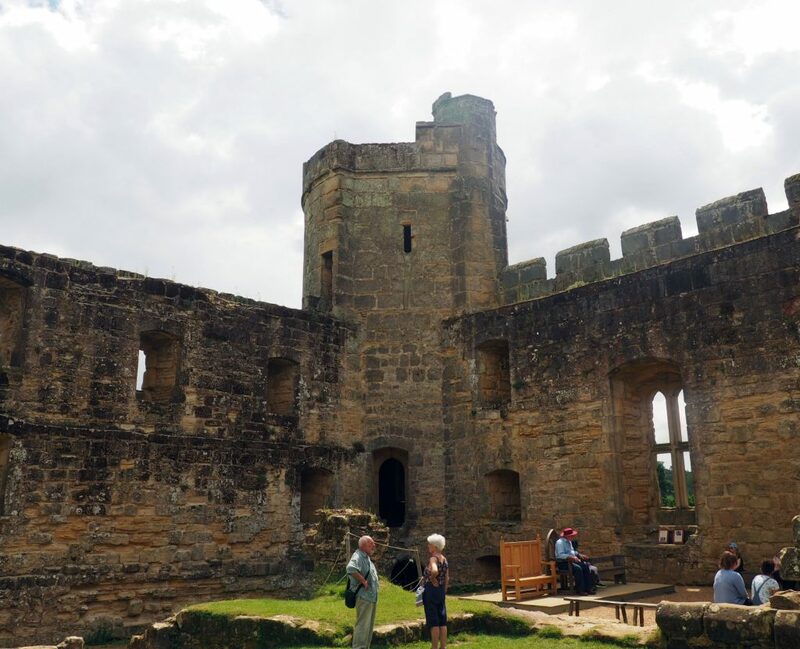 It was built in 1940 as a secret defensive post to defend Bodiam from German invasion. The tight space would have been difficult conditions to fight in. Thankfully it never had to be used. Inside the Pill Box, it is a scene of vandalism and old messages scratched on the walls. At the south of the castle is the Postern Tower. At the bottom is a gate to where the Postern Bridge used to stretch across the moat. This was once the entrance for tradespeople. As you can see there were more than just people admiring the castle. At the present day castle entrance, on the bridge, you walk past the ruins of Barbican Gatehouse. This was an additional tower defending the main gate. Along the bridge is where I think the best view of the castle is. From the map, you are given you are able to determine what each ruined area used to be. Imagination definitely helps with this. 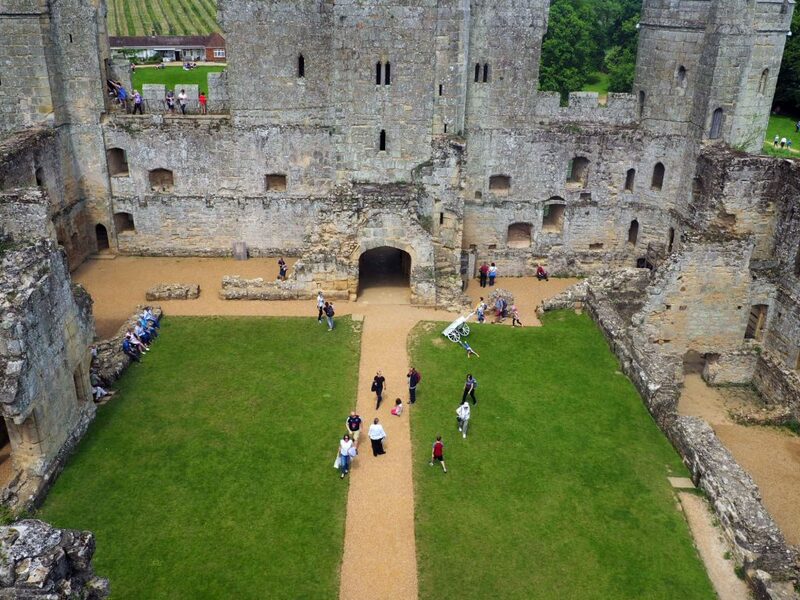 At the bottom of the North-East Tower, there is a film about the history of the castle through to the present day. You can walk most of the way up the North-West Tower to look over the main gate bridge. 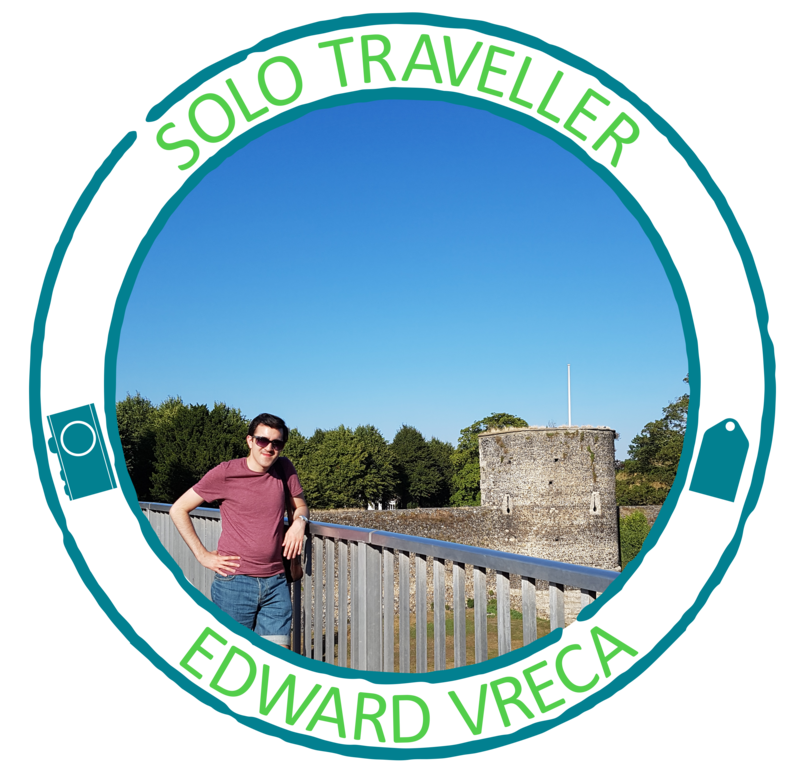 You can walk all the way to the top of the Postern Tower, which is where we saw people earlier. Not bad views at all. The staircase in the tower is two-way. You’ll be very lucky to not walk into someone who is walking in the opposite direction to you. This happened a few times to us so we had to squeeze in to let other pass or to walk up ourselves. It is worth this little inconvenience. I just loved walking amongst the ruins and trying to imagine the space as a kitchen or chapel or Great Hall. When I walked into the castle it appeared to be smaller than what I was expecting. Once we walked around all the areas my feeling changed. However, if I was to visit the castle at a time when it was in use then I imagine it would feel like everything was on top of you. 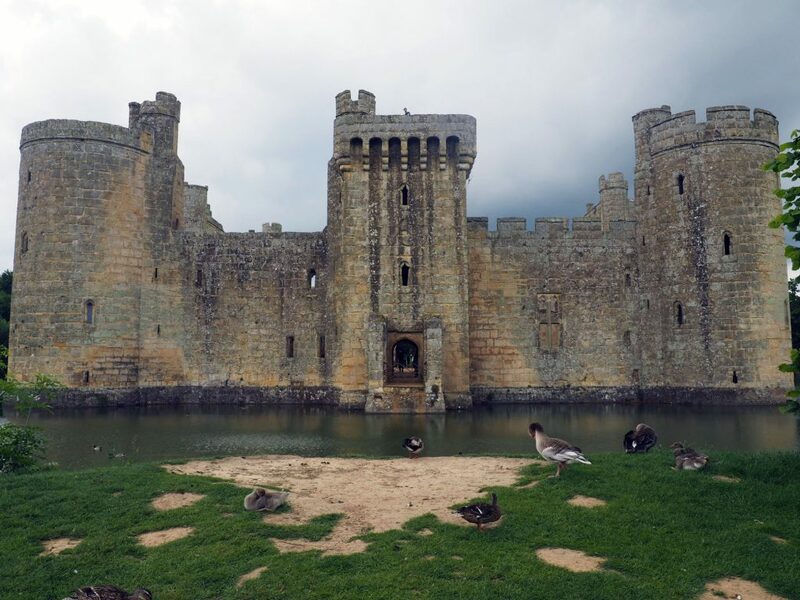 From one the photos, you can already see that ducks and geese are common around the castle. Along the main gate bridge, they are walking in amongst all the visitors with ease. Alongside these friendly birds are big fish in the moat water. There are hundreds of them. Close to the bridge you can see them almost desperately coming up to the surface for food. The wildlife around Bodiam is very much active. 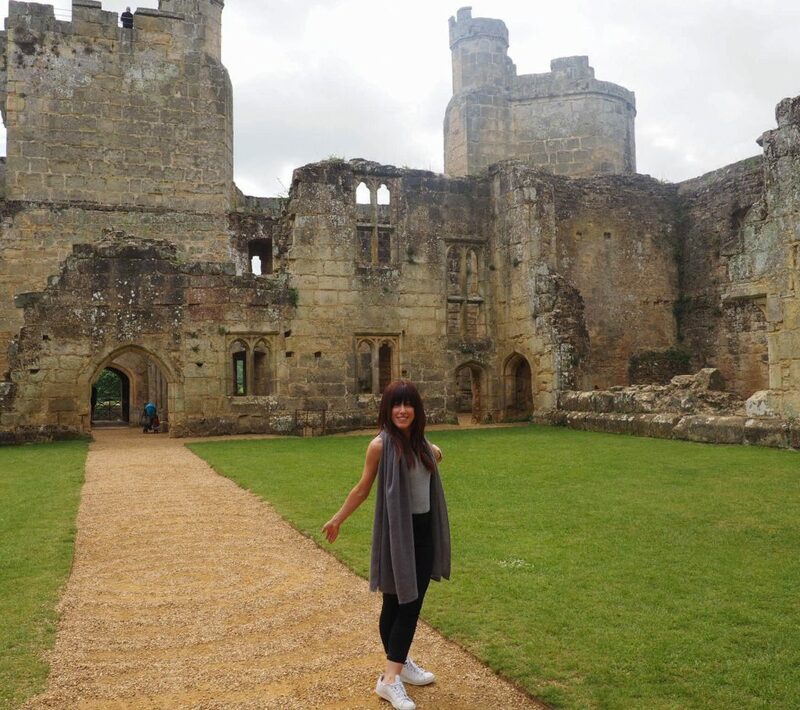 Visiting Bodiam Castle was a lovely experience. 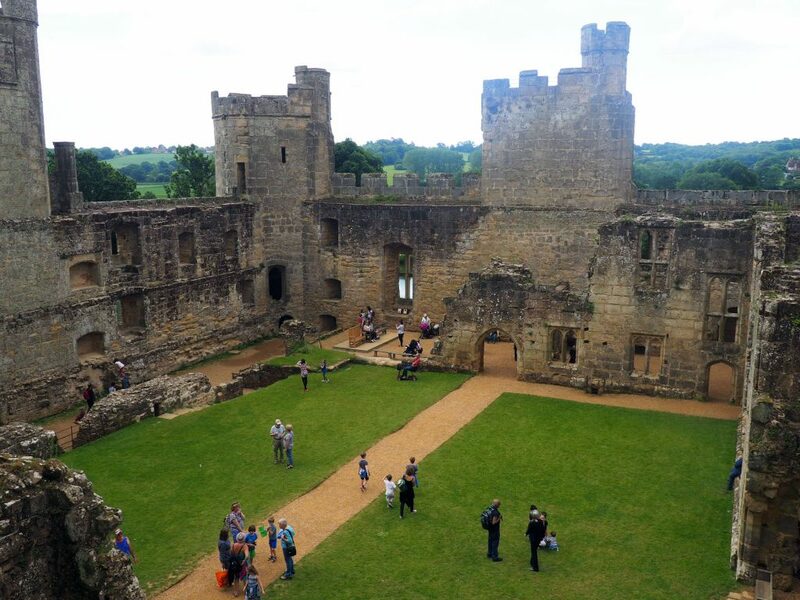 What you learn and imagine is what makes this castle so appealing for people of all ages. 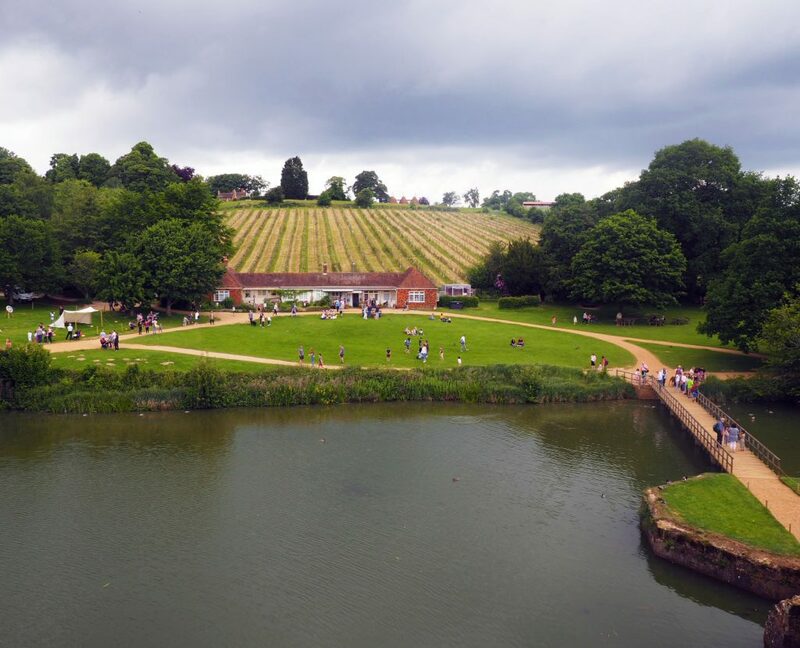 The surroundings are beautiful, the ducks are friendly and there is much to learn about the castle, what is not to like? 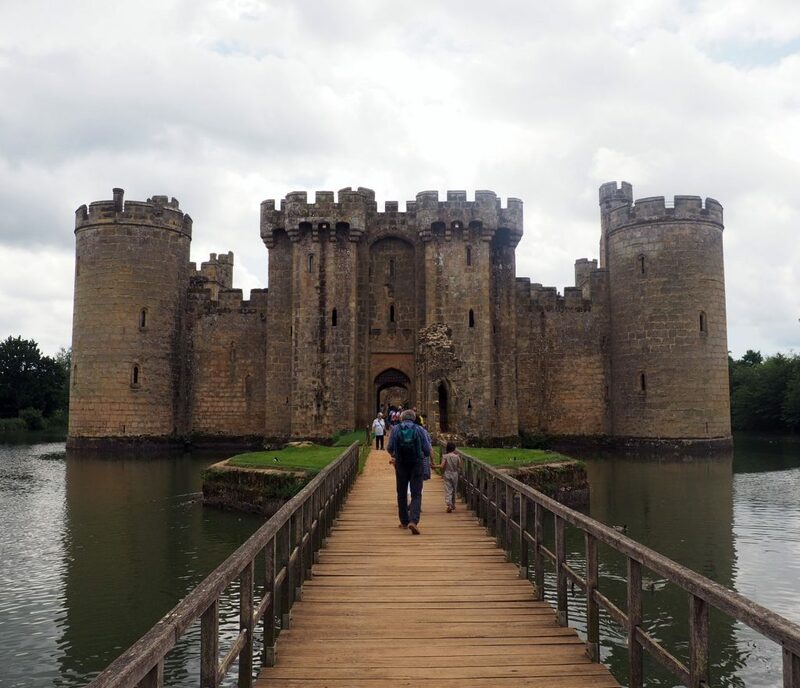 Have to been to Bodiam Castle? 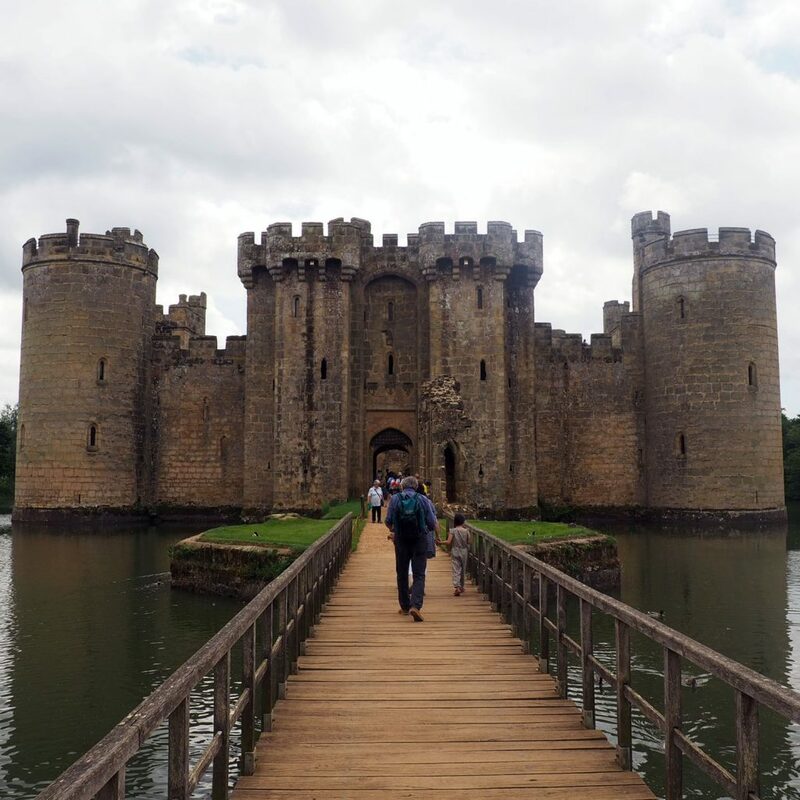 What Moated Castles have you been to?